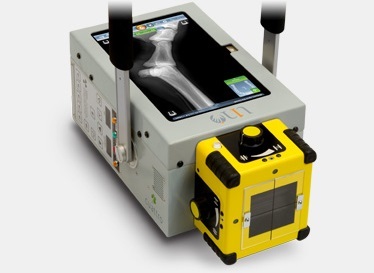 …the world’s only hi-power all-in-one handheld digital radiography. Some units claim 22 pounds… with no generator. Uno 4 is 22 pounds, for everything. 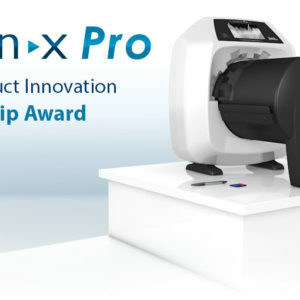 Uno 4 delivers up to 90kVp and 20mA by transforming your own MinXray® generator into the world’s only full-powered, all-in-one handheld Digital Radiography system with an onboard (removable) full HD, sunlight readable image acquisition and review tablet. 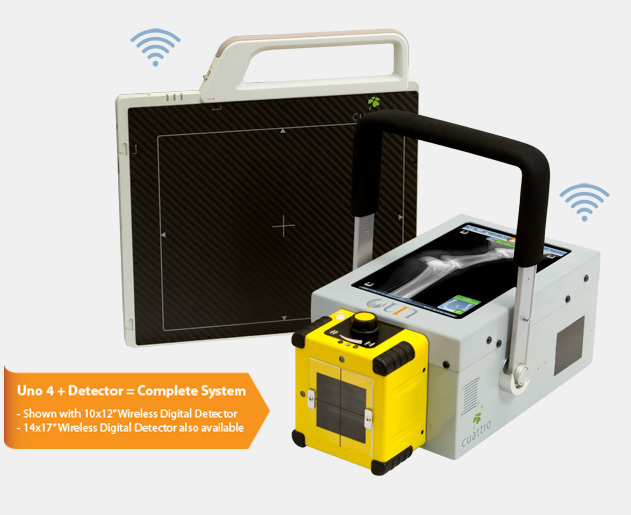 Uno 4 morphs wireless Digital Radiography and generators into a new and inspired species. All generators shoot x-rays. Only Uno displays them. 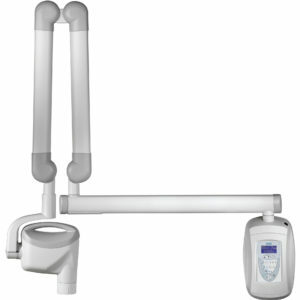 Uno 4 delivers the world’s only all-in-one, 22 pound, fully powered, handheld digital radiography device with wireless DR control and review from one device. Uno 4 shoots the correct x-rays and displays perfectly tuned DICOM images in seconds, on a stunning HD sunlight readable, removable, multi-touch display. 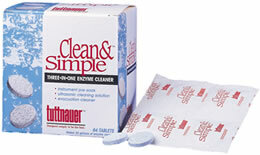 Simple… Revolutionary… and exclusively from Cuattro.